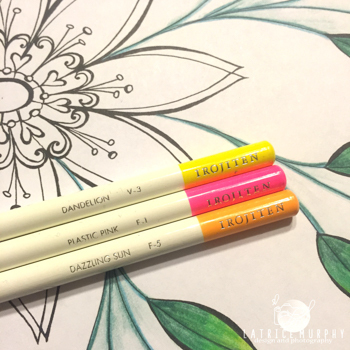 Hey there and welcome to another day of creative coloring inspiration. The Tombow Design Team members are so lucky to be on the side of the same publishing company that published our very own Marie Browning‘s books. 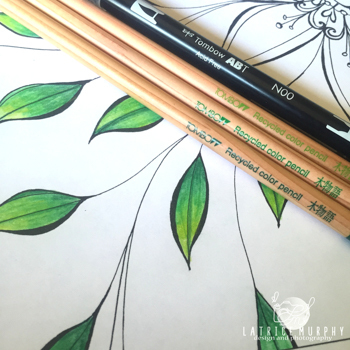 Take a look at these awesome adult coloring books. I did something a little fun for my share today. My kids saw these books arrive and immediately wanted to play too. 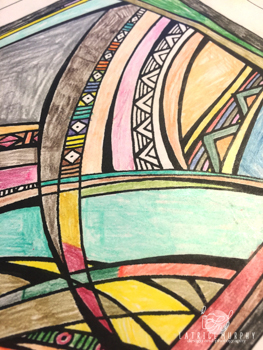 So we started a coloring club at home for the summer. My kids are so funny. My son chose a page from the Abstract book and my daughter chose from the Inspirations book. Check out their creations. 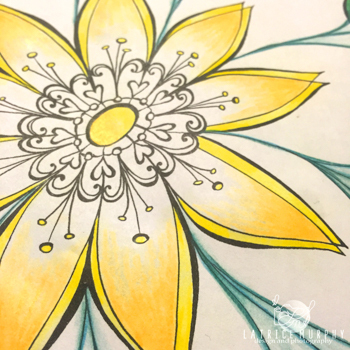 Each member of the Design Team received three of Joanne Fink’s Zenspirations® coloring books Inspirations, Flowers and Abstract. Joanne has created something truly special. She has two new books coming out in October Birds and Butterflies and Expressions of Faith, which will be available for pre-order on Amazon next month! I’ve got mine ordered and can’t wait to see them. Below are the boosk from Tombow’s Signature Designer Marie Browning. A BIG Thank You to Fox Chapel Publishing for sending us these coloring books!! Fox Chapel Publishing also publishes Tombow’s Signature Designer Marie Browning’s books. 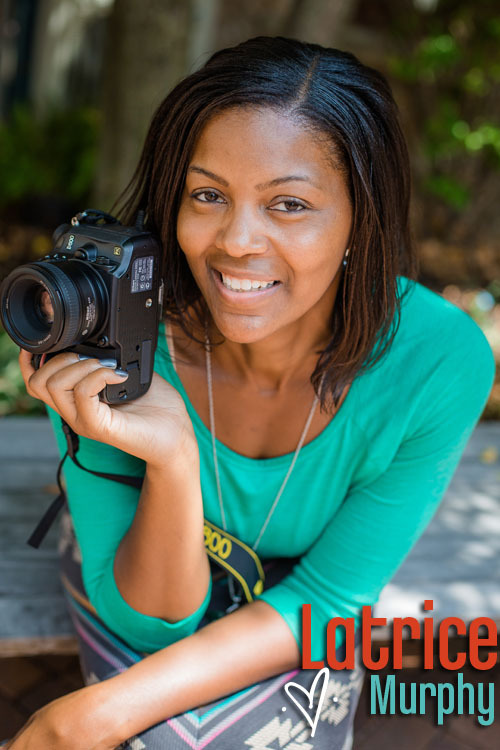 If you haven’t seen Marie’s books, click this LINK to check them out! They are AWESOME and she uses all Tombow products in both books! 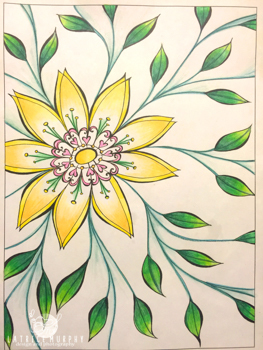 For the page I colored, I went with a bold flower from the Flowers book by Joanne Fink. I love white space, so you’ll see that my blending goes from bold color to white and I left it at that. Simple and pretty. Here is my page. Here are a few step by step photos of my process. Materials I used are listed below as well. I plan on putting all these pages in frames. My page will most likely get some letter stickers with a saying or some handlettering that will stand out against the white space. I can see it now…a collage wall of hand colored pages from my whole family. It’ll be like a framed quilt. So fun and meaningful. Thanks so much for stopping by. 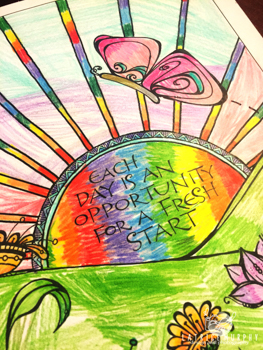 Don’t forget to check out the other Creative coloring posts from earlier this week. 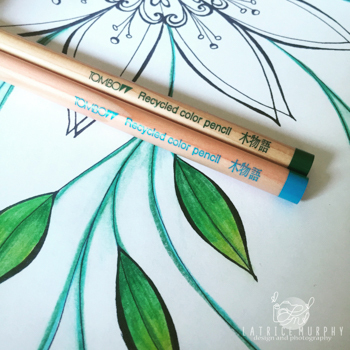 Be sure to follow Tombow on Instagram at @tombowusa for more creative coloring tips and tricks all week long. There is also time to enter the #tombow10k giveaway on Facebook and Instagram – you could win $300 in Tombow products! Entry requirements are listed on the #tombow10k giveaway image on Tombow’s Facebook and Instagram accounts. Happy coloring!